I have a new favorite series! It is always hard to know what to expect when picking up the first in a new series. I’m a hockey romance fan and couldn’t wait to get caught up in a new team. I loved the chemistry and banter between Auden and Aleksandr. 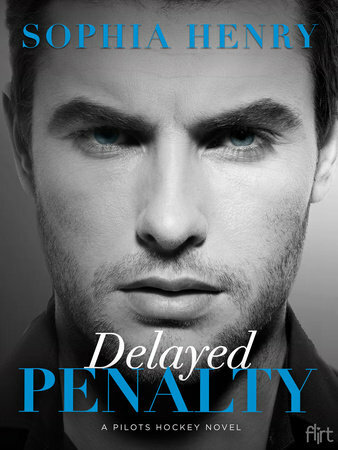 With a few unexpected twists, I couldn’t put Delayed Penalty down until I read the last page. I think I would have preferred dual point of view for Auden and Aleksandr’s story. There were moments that reading his POV would have given the reader just a little bit more. I can’t wait for the next book in the Pilots Hockey series. I’m wondering who we’ll get to read next.